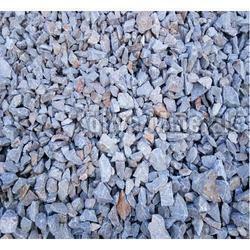 We source the required raw material from the certified places after complete quality confirmation. As a result of which, the finished products comply with elevated industry standards. Owing to our excellent connectivity, trusted shipping facilities, we smoothly deliver the product basket to the clientele.